NEW YORK, NY – Webair, a leader in fully managed Cloud,Colocation and Managed solutions, today announces that its NY1 data center has been awarded OPEN-IX® OIX-2 certification. The facility is the first and only U.S. data center on Long Island and East of Manhattan to meet the stringent requirements of this global standard. 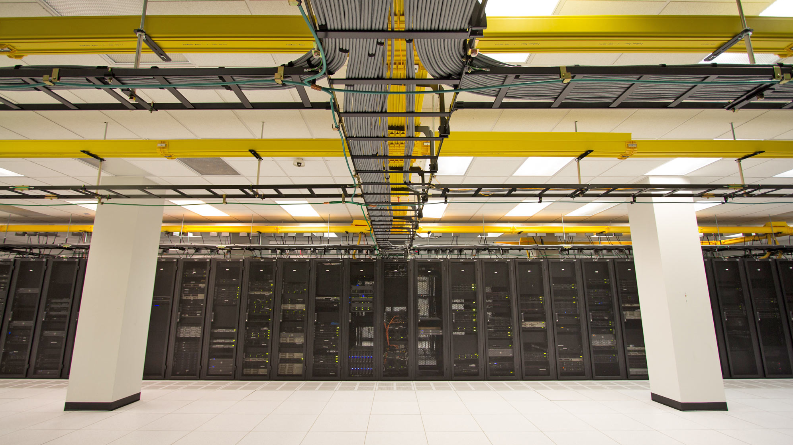 NY1’s OIX-2 certification ensures that the data center’s infrastructure reduces the complexity that restricts interconnection and enables the implementation of business-critical environments, international IP core networks or content platforms. Originally a high-touch Managed Service Provider (MSP), Webair is unique in that it built the physical data center to offer customers reliable and secure Hybrid Cloud solutions. Since then, it has grown into Long Island’s most secure, fully-redundant data center and the premier facility East of New York City for fully managed enterprise Colocation, Private and Hybrid Cloud solutions,Disaster Recovery and Managed Services. The facility is also the only OIX-certified U.S. data center East of Manhattan offering access to transatlantic cable and Manhattan Bypass fiber, as well as a host of Internet exchanges and third-party cloud providers. A Tier III-rated data center, NY1 adds OIX-2 to its existing SAS SSAE 16 and HIPAA certifications. “Upon rigorous evaluation of Webair’s NY1 physical infrastructure and operational processes, we are delighted to present the facility with OIX-2 certification, which signifies its support of massive-scale interconnections and open peering,” remarks William Charnock, Chairman of the Open-IX Association. Organized and operated by volunteers from the Internet, the Open-IX Association is dedicated to increasing the reliability, resiliency and competitiveness of massive-scale interconnection for all. With the help of broad participation of interconnect and data center professionals, the Association has successfully developed Internet Exchange and data center consensus-based community standards and certified 30 data centers and 10 exchanges globally since its establishment in 2013. The news was released by Webair, a cloud, colocation and IT services company. To learn more about Webair and its NY1 facility, visit www.webair.com/ny1/.